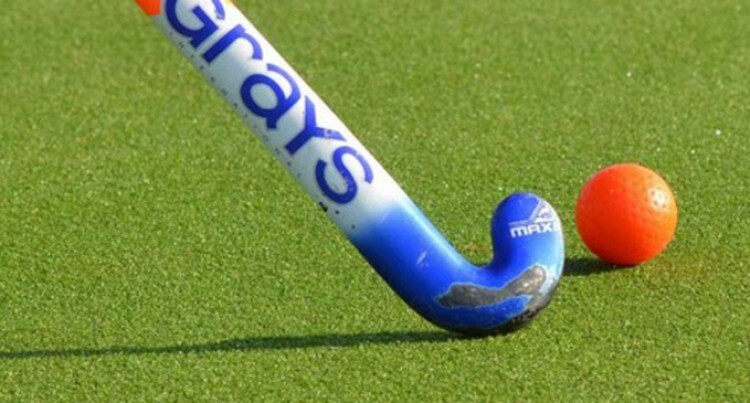 Hockey clubs around the country are gearing up to play at the three-day Valerie Daveta Memorial Tournament at the National Hockey Centre in Suva starting tomorrow. The tournament will also mark the 24th anniversary of one of Fiji Hockey Federation’s most influential players who in many ways shaped and developed the participation of women in the sport. Twelve teams have confirmed their participation and the competition is expected to be tough with all teams out to dethrone defending champions, Ventures (women) and Stingers (men). “With competitions and the reduction in game time, competition is always stiffer,” said Alison Southey, the Ventures coach. Ventures women have held the title for eight years in a row and have committed intense preparation to hold on to their title. Aiding in the defence will be Fiji reps Tiara Dutta, Catherine Fabiano, Maxine Browne, Asinate Blake and Tessa Harman. In the men’s competition, the Stingers will be the team to beat, however they have no intention of letting go of their title. “We understand that wins don’t happen overnight but are confident that with our experience and drive, we can cause some upsets,” said Coach Shaun Corrie. Laced with national reps Jerome Edwards, Terrence Corrie and Krristofer Mock, the defending champions are also keen to expose their young players to this level of competition.